Tips on how to disable Wordpress revisions, enable Wordpress revisions, limit number of revisions, delete revisions, and more. 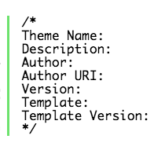 Create custom.css file in your child theme and add a snippet of code to the child theme’s functions.php file. Wordpress Premium Plugins can get overwhelming and projects get expensive quick when looking at add-ons. 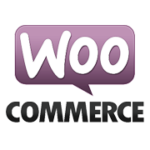 WooCommerce users, what plugins are your favorites? Don’t have the luxury of a one-click Wordpress installation by your hosting company? You may need to install it yourself. Here are the basic steps.